5 inspiring designers were asked to join the stage at Pakhuis de Zwijger, for the 12th Dutch Design Daily live event. 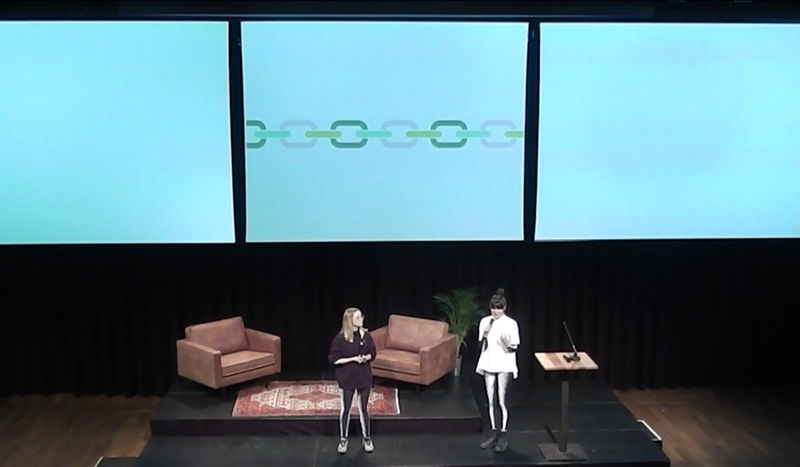 AnoukxVera presented their overall vision and ideas for 2018, as well as their most recent project; The Food Experience in collaboration with Creative Food Studio. You can find the entire presentation here. A big thanks to Pakhuis de Zwijger and Dutch Design Daily. Make sure to check out the other speakers: Lilian Van Daal, Diana Scherer, Sigrid Calon, Mirjam Van Coillie.